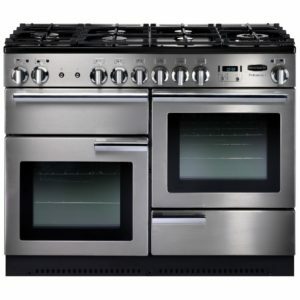 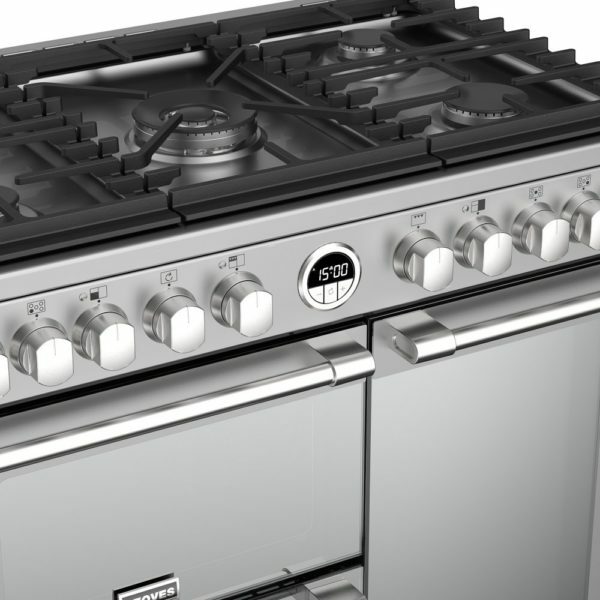 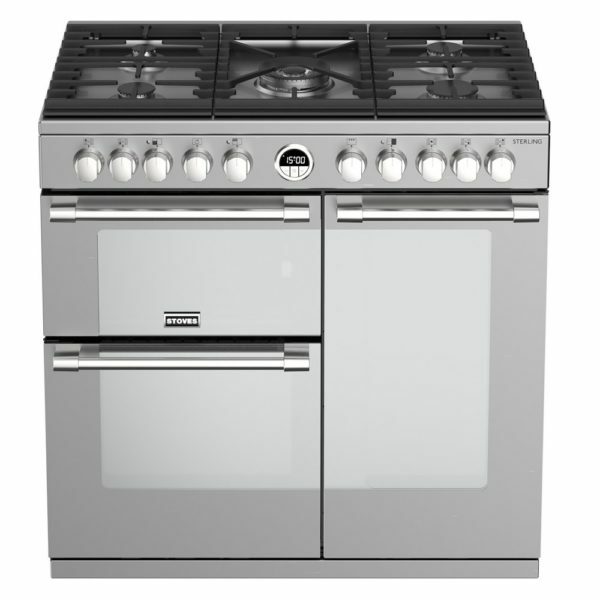 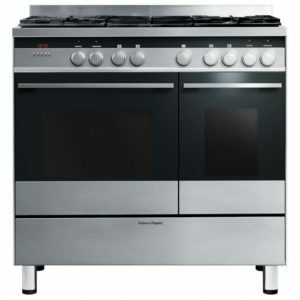 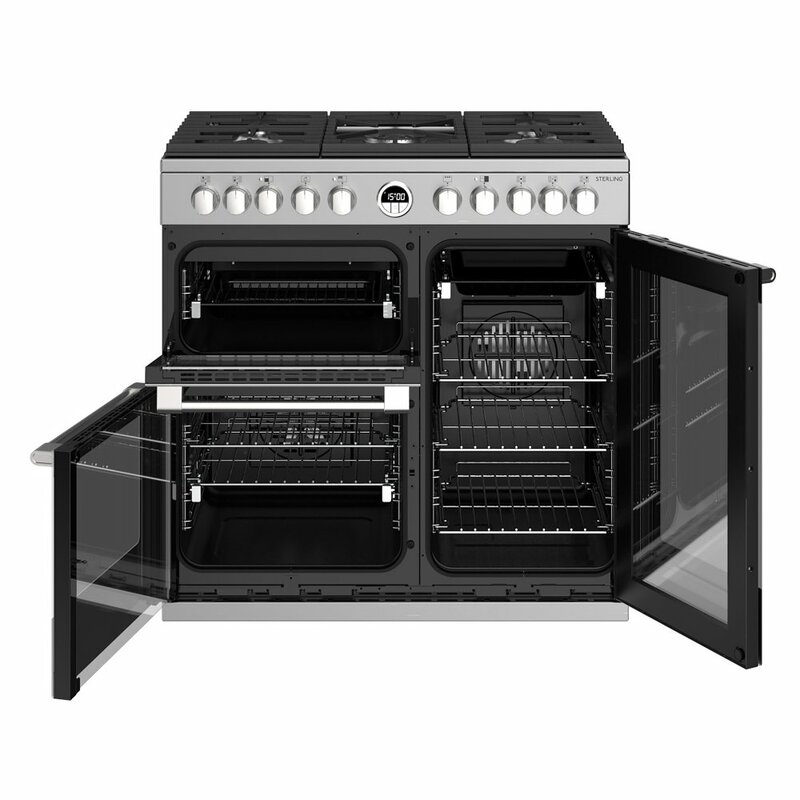 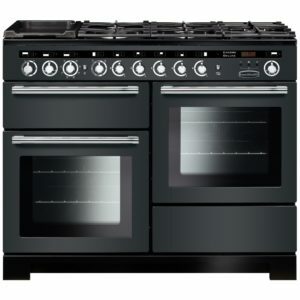 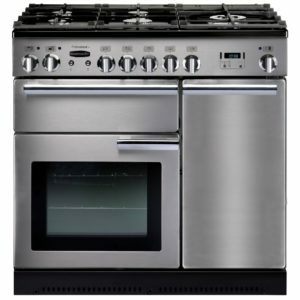 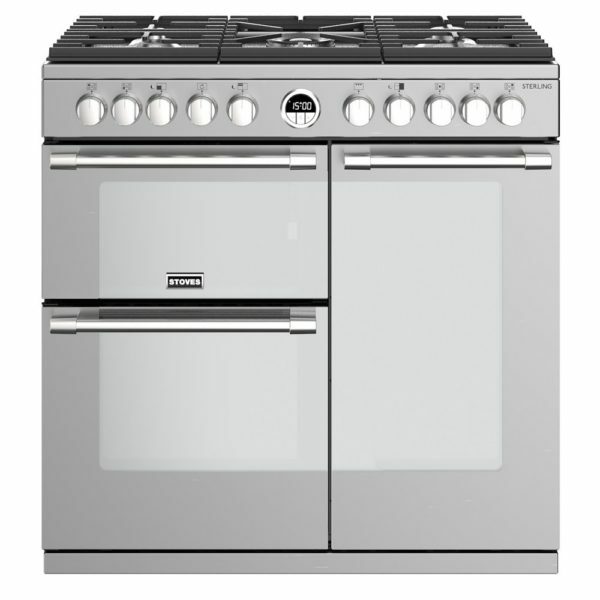 Super stylish, with great features this 90cm wide range cooker from Stoves will be sure to make cooking a pleasure. 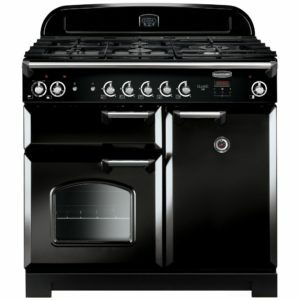 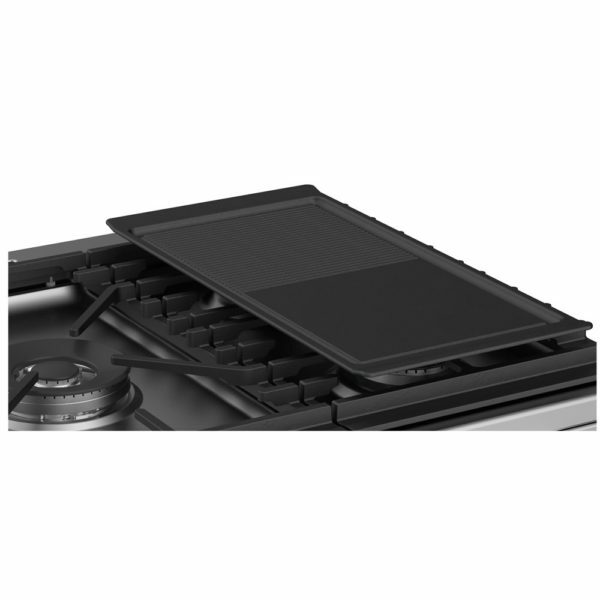 With five gas burners including the PowerWok, there’s plenty of space for your pans, and for oven cooking, you’re provided with many options. The multifunction main oven offers 13 cooking options, including fan assisted, defrost and conventional and there’s an incredible 87 litres of space in the Titan second oven. With Pro Trac double extension telescopic runners, getting your dishes in and out of the ovens is incredibly easy.